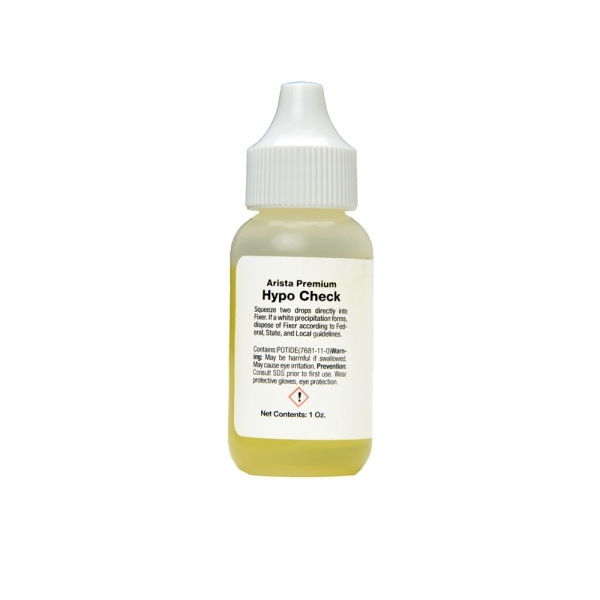 >Arista Premium Hypo Check - 1.0 oz. 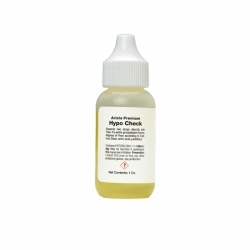 Arista Premium Hypo Check is a liquid used to find out whether your fixer is exhausted. Use two drops in your fixer and, if there is residual silver in your fixer, the hypo check will turn MILKY WHITE, indicating the fixer is exhausted and needs to be replaced. 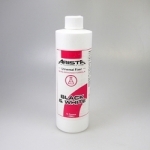 Arista Universal Liquid Rapid Fixer - 12 oz. 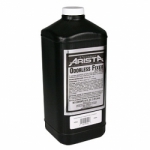 Arista Premium Odorless Liquid Fixer - 32 oz. 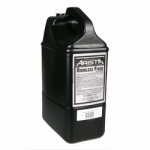 Arista Premium Odorless Liquid Fixer - 64 oz.